Do you believe you can give your child a world-class education? It’s not only possible but something you can start working toward today. Dying to Win: How to Inspire and Ignite Your Child’s Love of Learning in an Overstressed World provides parents with a “big picture” view of international education issues—and simple, practical, strategies to implement at home. Grasping for academic success takes a toll on families around the globe—with parents in China spending up to 30% of their household income on tutoring and students spending up to 17 hours per day studying. 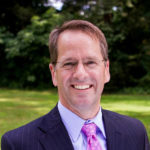 Moving to Asia opened my eyes to the dangers of emulating a system so intense it pushes some students to the brink of suicide. When we give our children freedom in how they learn, we fuel them with a passion for life and equip them for academic success. My time in Asia made me realize that most parents already have what it takes to make their students truly successful. I realized the educational subculture I grew up in amounted to a successful experiment. 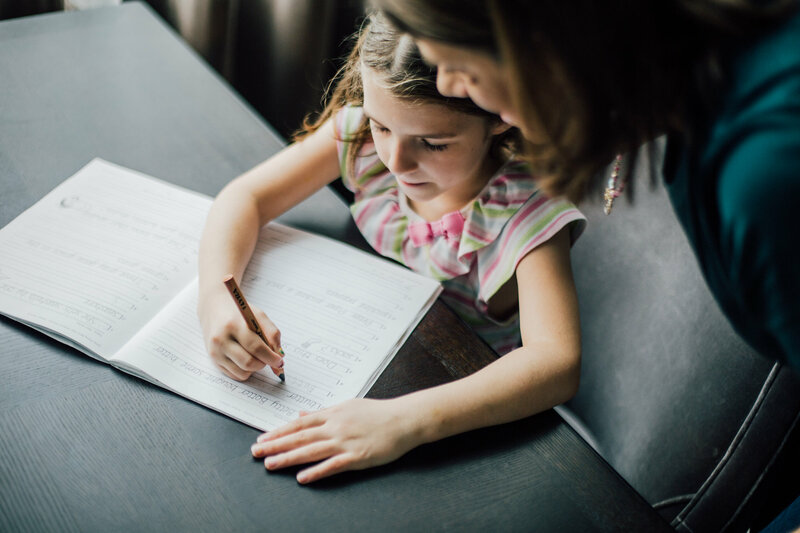 I researched the factors that made homeschooling work, and interviewed successful homeschooling families to find specific, simple strategies any parent can use. 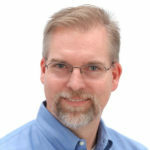 In my book, Dying to Win, I share seven of these strategies that you can put to practice today. 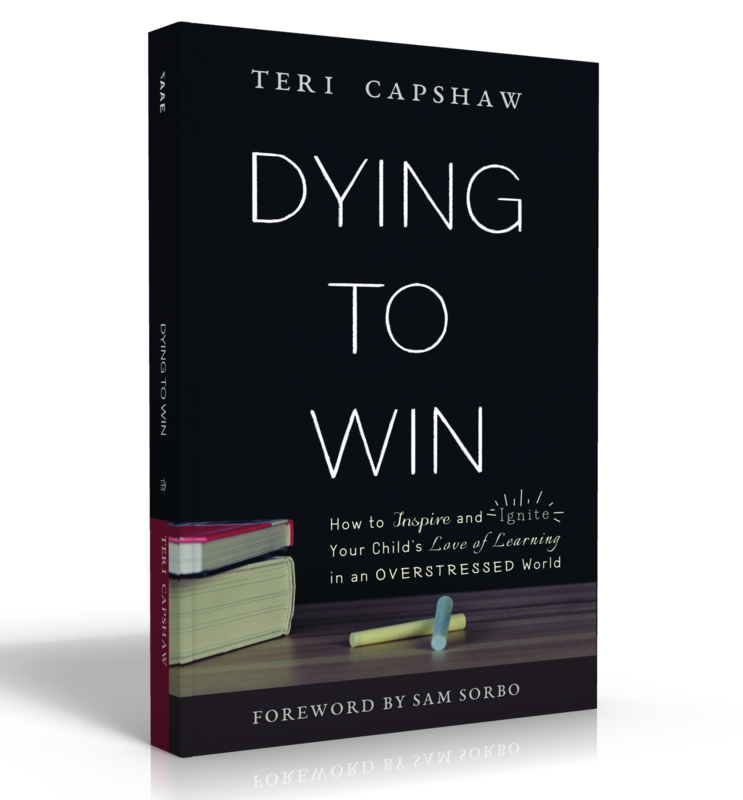 In Dying to Win, Teri Capshaw blends her own personal experiences and the personal experiences of other veteran home educators with practical advice and motivation for families now home schooling or considering it as an option for the future. 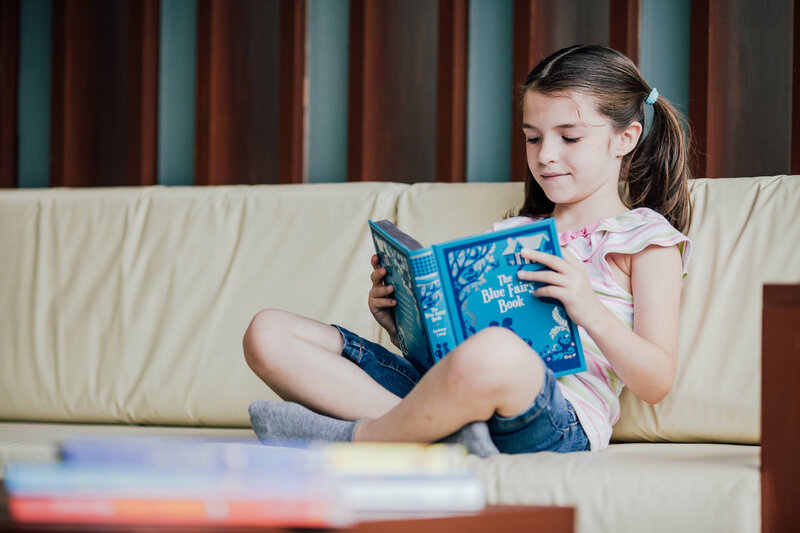 She calls on experts both within and from outside home education to share advice on how to successfully engage our students to become successful life-long learners. This is a quick read that will help anyone better understand the world of home education. This is a powerful book. First it will shatter the shackles of guilt and fear you have over not being the “ideal” educator for your kids. 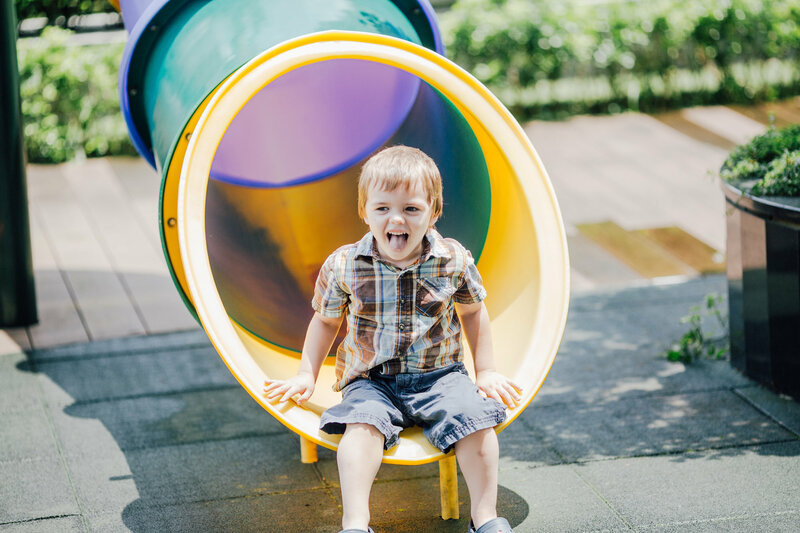 Then it will fill you with hope and excitement at the opportunity everywhere for kids to gain confidence and mastery, if we have the courage to get out of the way and let them. 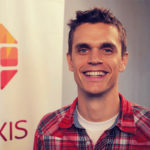 Isaac Morehouse, IsaacMorehouse.com, Founder & CEO of Praxis (apprenticeship program for young adults). If you live outside of the United States, Book Depository is a good option with competitive prices and international free shipping. Want to look before you buy?